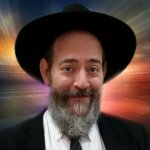 Why is chicken considered meat according to Jewish law? Why do some communities have the custom not eat turkey? 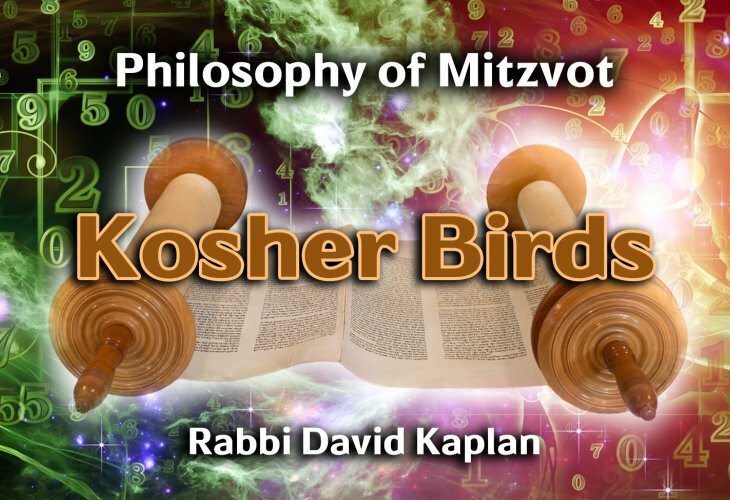 Rabbi Kaplan summarizes the laws and customs regarding Kosher birds.